Thukhama showcases contemporary paintings from Myanmar, presenting multiple artistic perspectives on a society in transition. Focus97 collaborates with designers who need a capable firm to develop and build their design concepts. 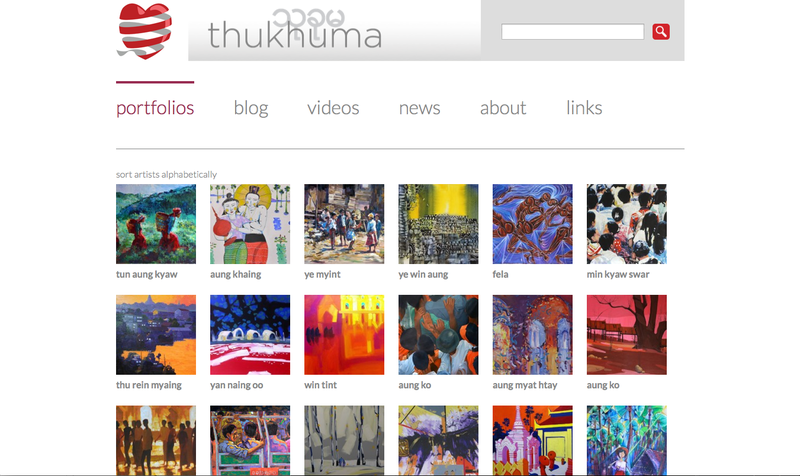 Thukhuma’s website was designed by Price Watkins.